Oh my god, you’ve gotta try this. 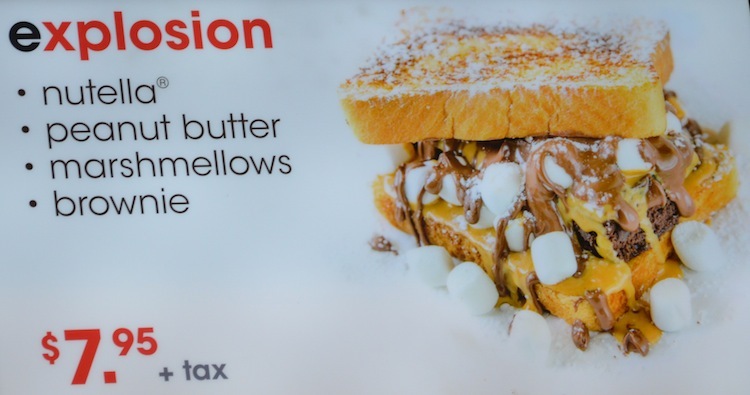 Any Nutella lovers out there? 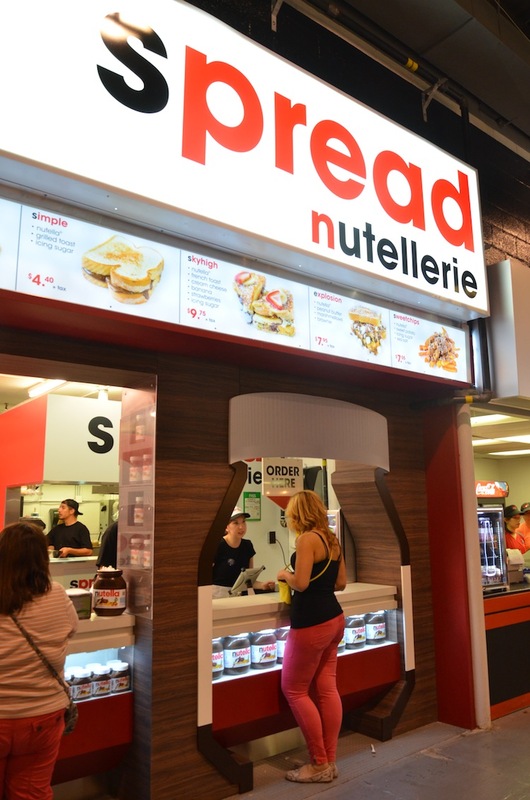 When I went to the CNE this year I saw an amazing pop up restaurant called Spread Nutellerie, the brain child of Tony Vastis. Name sound familiar? Tony is the brother of Elias Vastis, owner of Hula Girl Espresso Boutique that I showed you recently! Tony started Spread Nutellerie after discovering how well the chocolatey spread went with savoury foods. His shop at the Ex featured seven amazing dishes, all invented by Tony himself. Don’t they look amazing?! I’m a big fan of spicy food so I had the jalapops, and my god were they delicious. I would order them again in a heartbeat! To make it even better, Tony is a great guy. You can tell he really cares about Spread and is passionate about bringing his delectable recipes to the world. The pop-up shop was a great success – I hope to see a permanent location open up so I can have those jalapops again!